Socialize and make lasting connections in this rapid growing green movement. 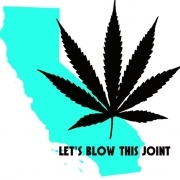 Let's blow this joint! 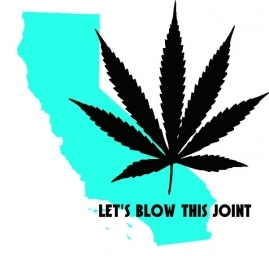 - Our g8way into our MMJ cannamunity! 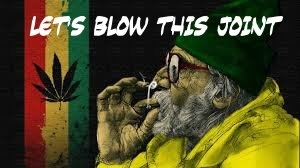 Hemphasized Healing Let's Blow this Joint! 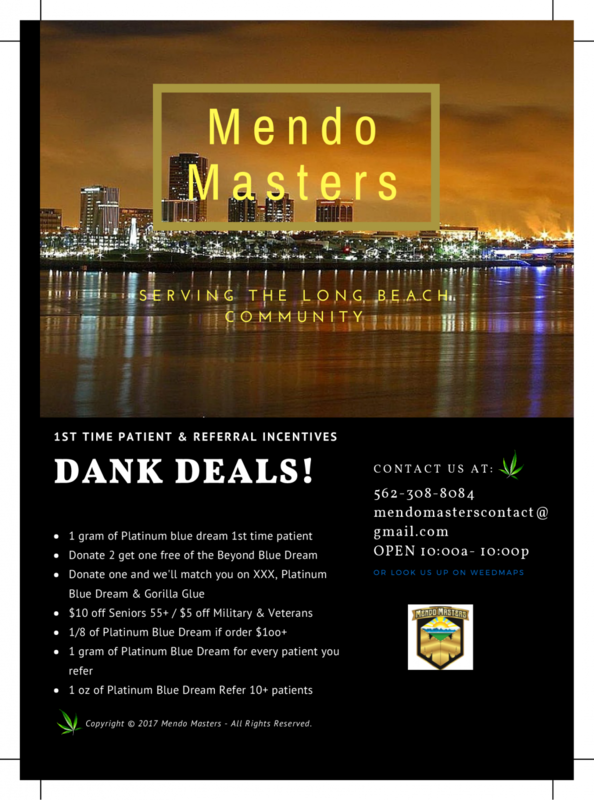 Long Beach community check them out! 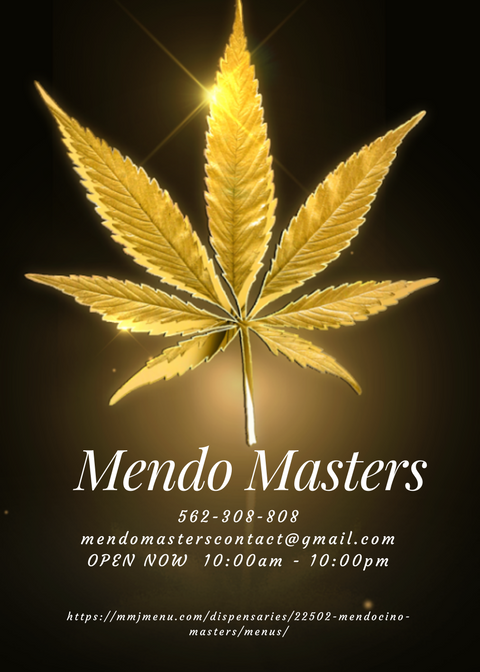 Ask about the Dank Deals for 1st time patients.